Lt. Gov. 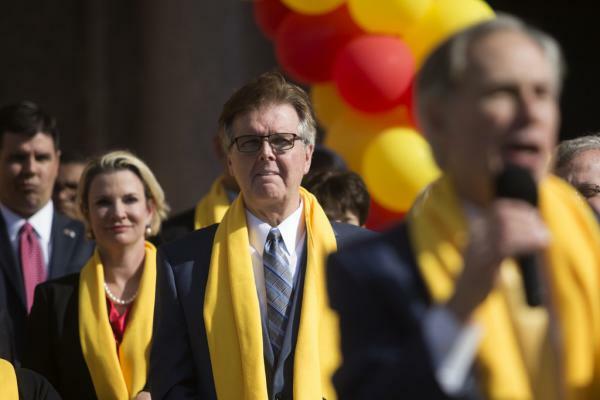 Dan Patrick looks on as Gov. Greg Abbott addresses the National School Choice Week rally in 2017. Typical advocates of bills to support charter schools, school vouchers and homeschooling are focused on other education issues this year. First, let’s look back at how important this issue has been to legislative leaders. Creating more alternatives to public schools has been a signature issue for Lt. Gov. Dan Patrick for years. When politicians talk about "school choice," they mean creating laws that encourage charter schools to come to an area, encouraging traditional public schools to create magnet schools, homeschooling, and voucher programs. Voucher programs are when a state provides money for students to attend private school, if their family isn’t happy with their public one. These programs are often geared toward poor families who wouldn’t be able to afford private school on their own. During the last few sessions, lawmakers have been divided by potential voucher programs. In 2015, the House, including some Republicans, refused to even vote on a voucher bill. So at the beginning of the 2017 session, Patrick urged his Republican colleagues to take up the issue. “If you block a bill from a vote on school choice you are blocking the future of that child,” he said. Gov. Greg Abbott echoed this request. It’s almost tradition at this point: Republican leaders spend the first few weeks of the legislative session calling for these bills. Two weeks ago, Abbott, Patrick and new House Speaker Dennis Bonnen held a press conference to outline their priorities for the legislative session. “That includes reforming our school finance system here in Texas,” Abbott said. Missing from the list of priorities was a voucher program. All three said revamping how Texas pays for public schools is their priority. And Bonnen explicitly said at another event that the House won’t even consider a voucher bill. Why have they shied away from it this year? “The last election was a watershed and this has made Republicans more cautious in pursuing agenda items for which they don’t have strong, majority support,” said James Henson, director of the Texas Politics Project at the University of Texas. He also said voters have expressed very clear demands: They want lower property taxes, and they want better schools. “School choice doesn’t play a major role in either one those for most people, despite the efforts of activists over the last 10 or 15 years to convince people otherwise,” he said. Recapture – the system where Texas cities with high property values give a portion of their property taxes back to the state – plays a big role in this sentiment among voters, too. The purpose is to help fund schools, mainly rural ones, and make the education system more equal. But places like Austin and Houston are paying half – or more – of their property taxes to the state. So voters end up paying a lot in taxes, and it doesn’t even help their local schools. People have been vocal about this, which could have forced leaders at the Capitol to switch their focus to school finance. But school choice advocates aren’t changing the conversation. 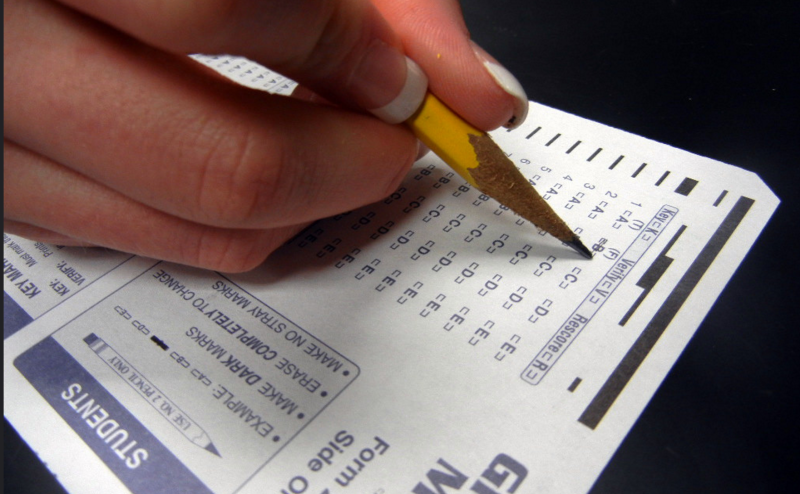 Randan Steinhauser, an adviser for National School Choice Week, said she agrees that the way the state funds schools needs to be revamped, but she also thinks that can happen in a way that promotes choice. But Steinhauser said more money won’t fix all the problems people see with their neighborhood schools.